With over 30 years of watchmaking experience. 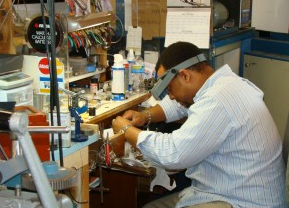 You can trust us with your most precious timepieces! We also carry a large selection of watches all at the best prices. Stop by today and put our superior service to work for you!